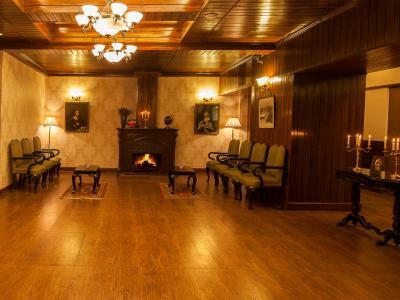 Lock in a great price for Sinclairs Darjeeling – rated 8 by recent guests! Overall facilities is very good. Cusomer service excellent.Proper facility for fire & emergency available at the hotel. Parking is one of the issue need to be address. Very good, clean rooms, and a nice breakfast. Offers a good view of Mt. Kanchenjunga. Room was pretty good with view to Kanchenzhonga. It was cozy and warm. 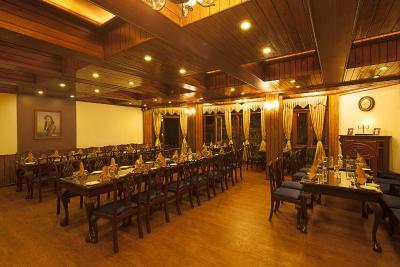 The staffs are very positive and provided good hospitality. They made specific food for my kid on request. 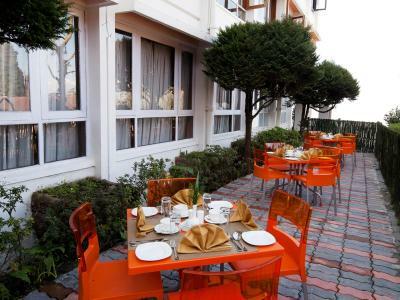 good breakfast, good service, good location can see mountain view and polite staffs. 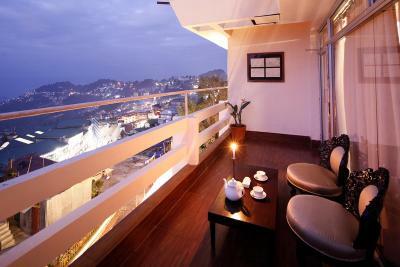 Hotel was neat and clean.The view from the balcony and reception was superb .Staff were cordial.Food was good. 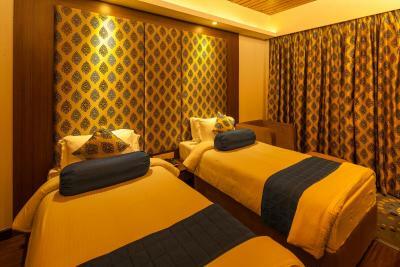 The room was comfortable and the front desk and restaurant staff were extremely helpful and friendly. The food in the restaurant was delicious. 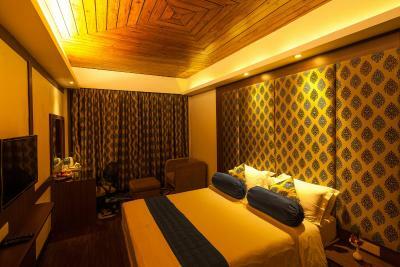 We liked the hotel so much we returned for a second stay during our travels in the region. Oh, and let’s not forget the views of the mountains from the hotel. They were absolutely beautiful when the weather cleared. The place is nice. Has great location. The staff was amazing! Great food in the restaurant. 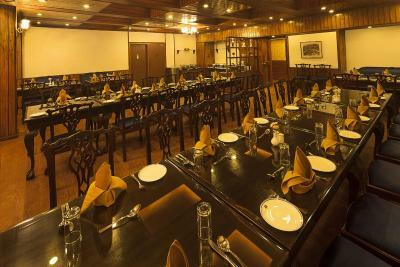 Good Food, Good Staff at restaurant & front desk. 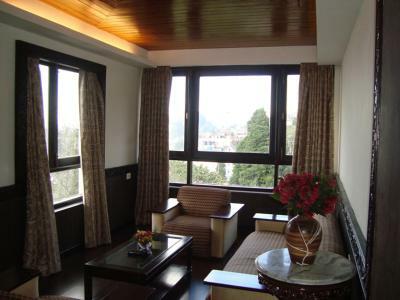 Sinclairs Darjeeling This rating is a reflection of how the property compares to the industry standard when it comes to price, facilities and services available. It's based on a self-evaluation by the property. Use this rating to help choose your stay! One of our best sellers in Darjeeling! 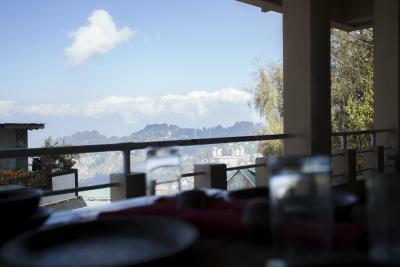 Located within 1640 foot from Chowrasta town square, Sinclairs Darjeeling offers breathtaking views of Kanchendzonga on a clear day. 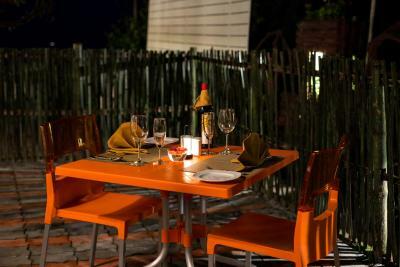 It offers a fitness center, three dining options and free Wi-Fi access in its public areas. 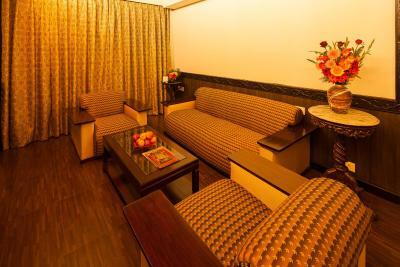 Fitted with a fan, rooms are equipped with a wardrobe, satellite TV and seating area. 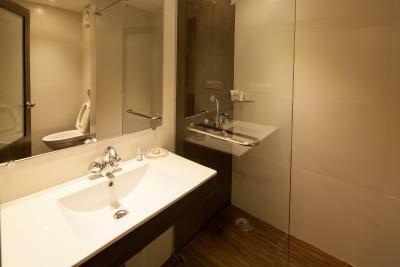 Private bathrooms come with hot and cold shower facilities along with free toiletries. Room service is available. 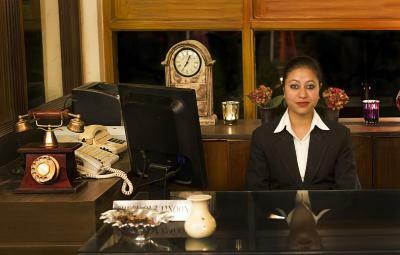 Operating a 24-hour front desk, Sinclairs Darjeeling provides luggage storage, laundry and ironing services. 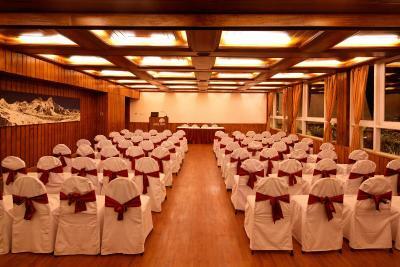 Conveniences include a tour desk, complimentary parking and meeting/banqueting facilities. 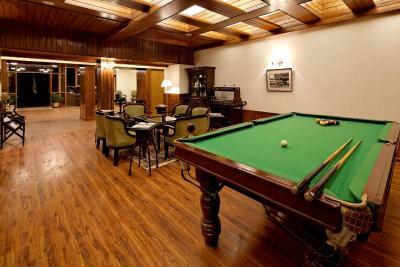 Guests can also spend leisure time in the games room provided. 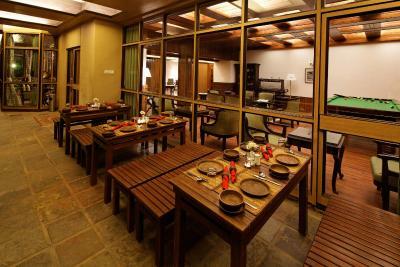 The in-house Kanchenjunga restaurant serves Indian, Continental and Chinese dishes, while Mount View Café offers snacks, light meals and beverages accompanied with beautiful views of Kanchendzonga. 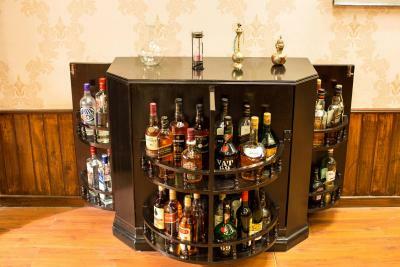 A variety of cocktails and mocktails are served at Dorje Lounge. 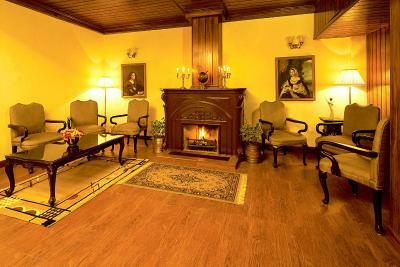 Sinclairs Darjeeling is located 57 mi from the New Jalpaiguri Railway Station. Bagdogra Airport is 62 mi away. 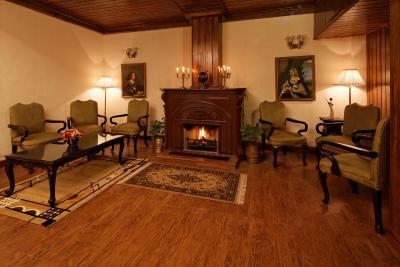 When would you like to stay at Sinclairs Darjeeling? 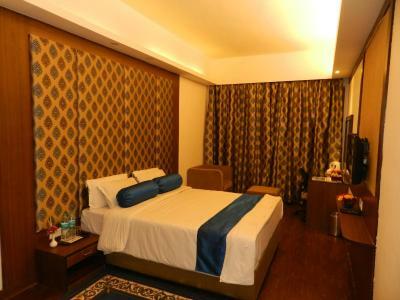 Fitted with a fan, rooms are equipped with a wardrobe, satellite TV and seating area. 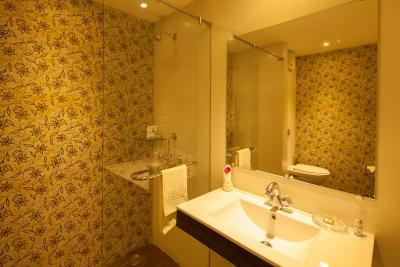 Private bathrooms come with hot and cold shower facilities along with free toiletries. 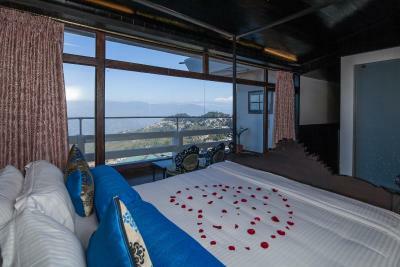 Rooms offer views of the mountains. 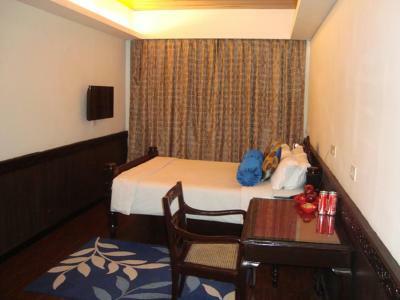 The room consists of adjoining rooms with a common bathroom. There is a separate seating area in each room. 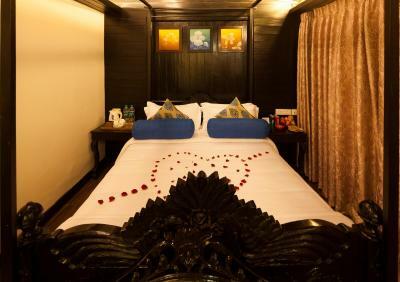 Featuring Victorian era charm in the décor, the room is equipped with private balcony with lass doors, overlooking the Kanchenjunga mountain. 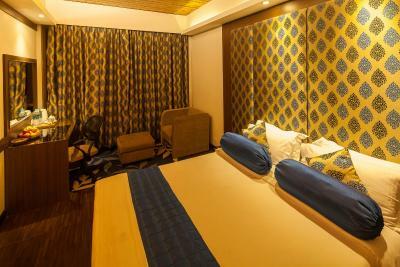 The suite features a living room with a bedroom. 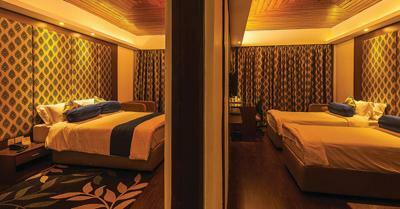 Each room is equipped with an private bathroom. Crib for babies available on request free of cost. 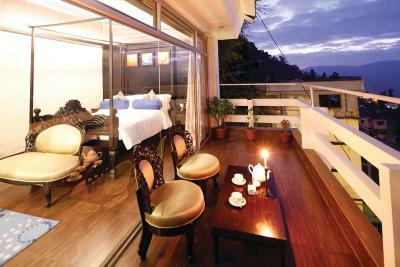 The hotel that offers a magnificent view of the Kanchenjunga mountain range. 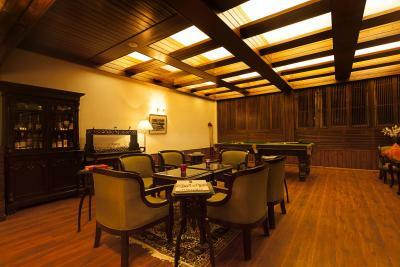 House Rules Sinclairs Darjeeling takes special requests – add in the next step! 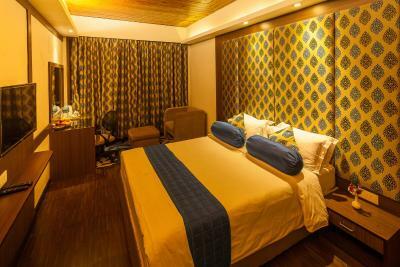 One older child or adult is charged INR 1422.20 per person per night in an extra bed. Sinclairs Darjeeling accepts these cards and reserves the right to temporarily hold an amount prior to arrival. 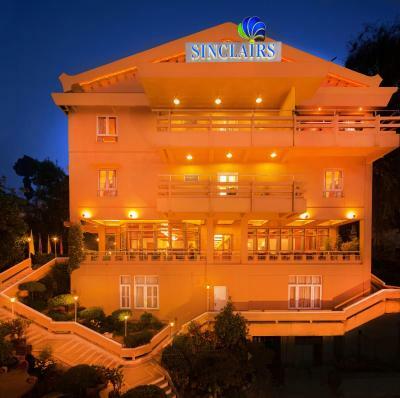 Please note that for any reservation at Sinclairs Darjeeling non Indian nationals are requested to bring two passport size photographs and two photocopies of their valid passport's front page and Indian Visa page. These documents are required for security purposes at the time of check in.This is mandatory as per law by the Government Of India. Room size, bathroom, no hot water in the evening and wi fi was poor. 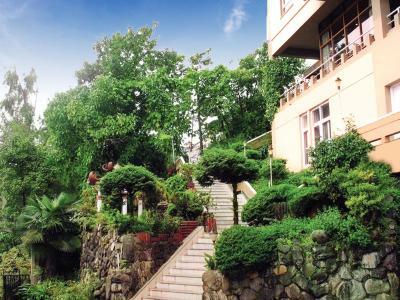 Steep climbing from road to the entrance of the property makes it difficult for senior citizens to roam about at ease.Hotel shuttle to the traffic point would have been helpful for elderly people. It was to cold both in our Room and in the rest of the building. we had one heater- fan in our Room, but that was not enough. When it is so cold it affects the ambience and the possibility of relaxing. We also had troubles with the electrivity the last night. 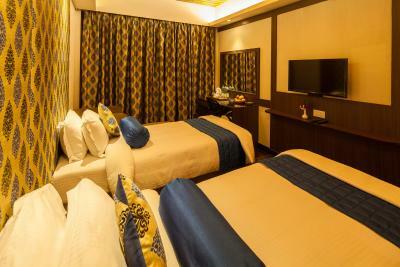 Room size is small for double occupancy. No Parking space. Very poor Location . Heater could have been better as the one provided was ok but too inadequate to heat up the room. 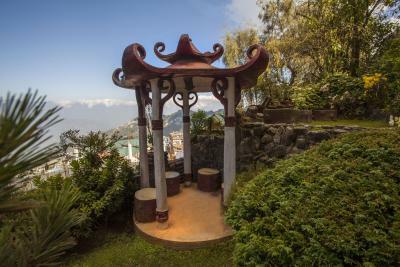 The property is located on a steep hill. Getting your car/taxi up there is a task. Also in case you want to go visit Mall Road, you will have to hike a bit . The hotel staff were excellent. Looked after us very weel & in a professional manner. Food & beverage quality was very good. Service class superb ! 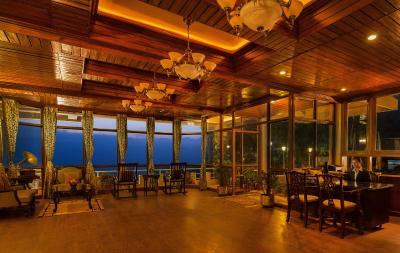 In our next visit to Darjeeling, most likely we will hit this hotel again for sure ! The steep uphill entrance road to the property for approx 200 meters, however that is because of the vantage location for mountain view right in heart of the town yet calm neighbourhood. Price is too high compared to the facilities. Every thing was all right. 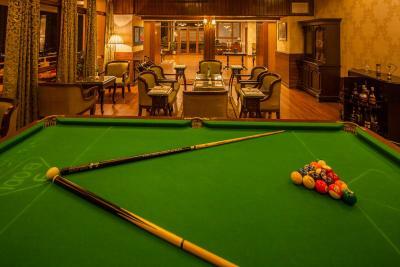 Great location, Amazing ambience and superb hospitality..Would like to visit again..